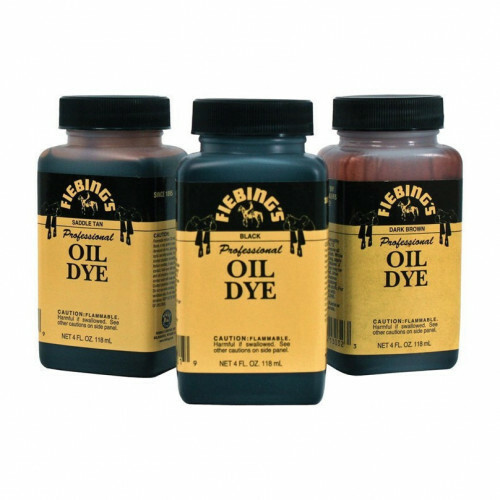 High quality, solvent based permanent leather dyes for vegetable tanned leather. Apply with wool daubers, sponge or sprayers. Finish with Leather Sheen. Available in Black, Dark Brown and Saddle Tan.